If the booking is cancelled less than 28 days prior to the planned arrival date, there will be no refund unless and until the premises are re-let for the total period of the original booking. An administration fee of $50.00 will be deducted from the deposit held before the remainder is refunded. If the booking is cancelled less than 14 days prior to the planned arrival date, there will be no refund unless and until the premises are re-let for the total period of the original booking. An administration fee $50.00 will be deducted from the deposit held before the remainder is refunded. 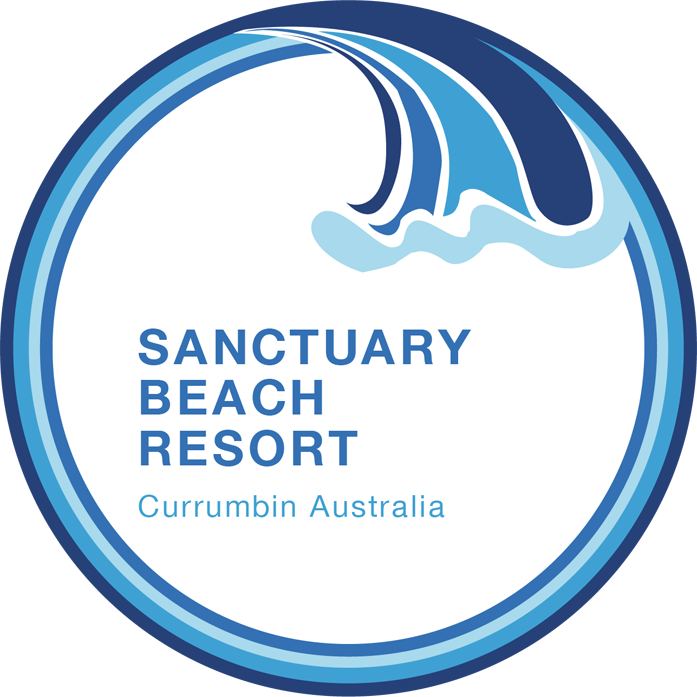 A deposit of $100 – Low Season, min of $200 mid – High season will confirm the booking. The balance of the tariff is due on arrival (unless otherwise arranged by the manager).